Another awesome prize up for grabs at ECV is a collection of surf inspired product from East Coast UK brand Northcore. 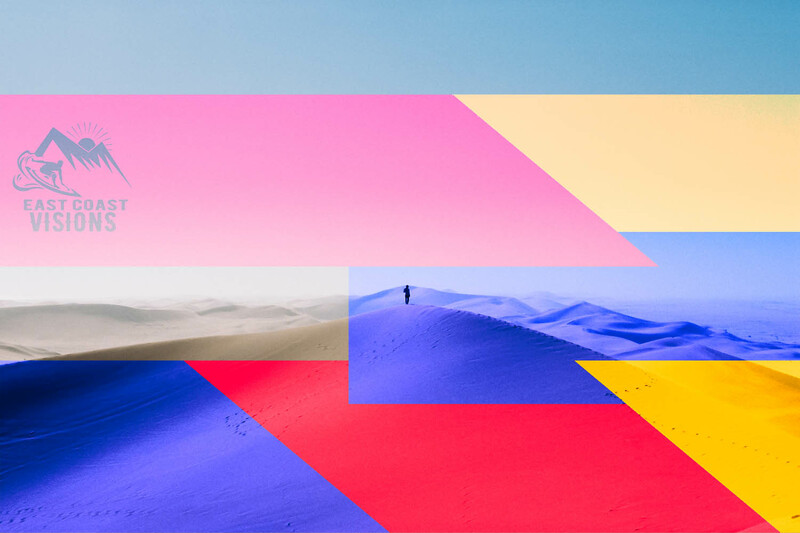 Massive thanks to them for supporting the event, here’s what you’re bidding on. 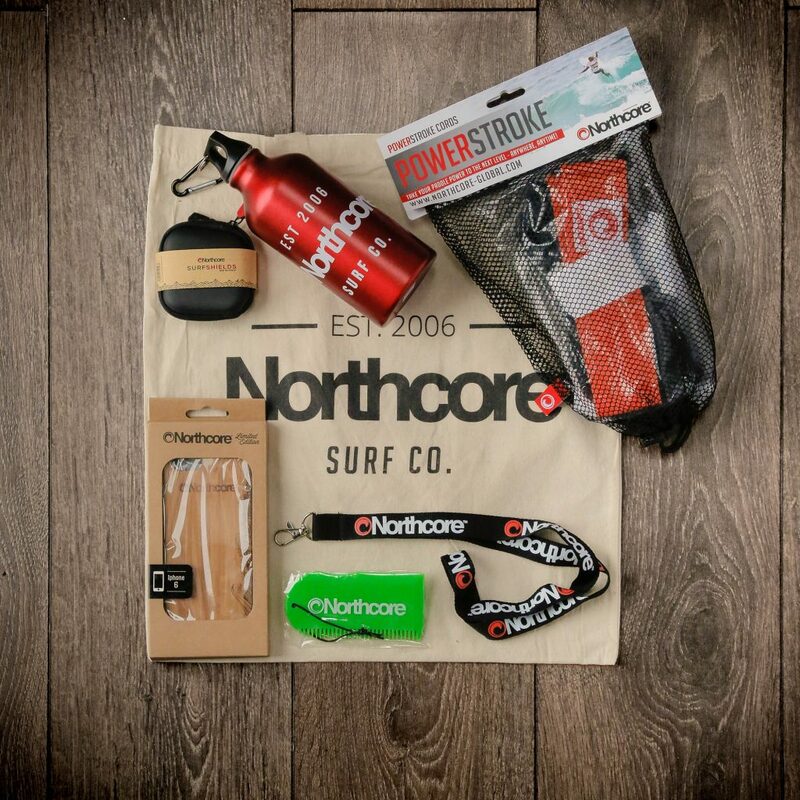 Northcore SurfShields (ear plugs) re-usable bottle, power stroke strengthening cords, iPhone 6 bamboo case, wax comb, keychain lanyard, tote bag. Another awesome selection of goodies which will help us make a positive contribution to SAS & Waves for Water.